Democrat Congressmen are urging the US president to “persevere” with a two-state solution for Israeli and Palestine. 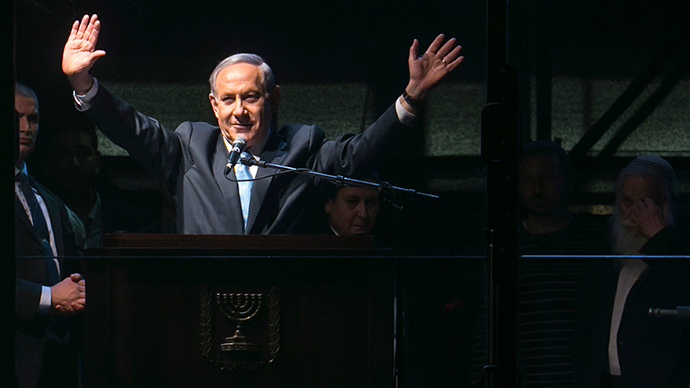 The recent election in Israel saw a win by incumbent Prime Minister Benjamin Netanyahu, who promised to never allow a Palestinian state. A letter signed by 79 Democrat lawmakers called on President Barack Obama “to persevere in reaffirming that the two-state solution is still achievable.” Their concerns were raised by a recent statement by Netanyahu dismissing Palestinians’ right for a state of their own as long as he remains leader of the Jewish state. “As staunch supporters of Israel, we are firmly committed to ensuring that it remains a secure and democratic homeland for the Jewish people,” the letter stresses. The letter from Democrat lawmakers became yet another episode of the deepening divide within the American political establishment over US-Israeli relations. The rift between US and Israel is more based on a clash of personalities rather than fundamental bilateral relations, independent geopolitical analyst Eric Draitser told RT. The divide between Republicans and the Democrats of the Obama administration reached unprecedented levels in January, when the Israeli PM accepted an invitation from neocon lawmakers to give a speech in Congress - without the Obama administration’s consent. The GOP’s Speaker of the House of Representatives John Boehner gave the Israeli PM the go-ahead to speak to Congress about Iran, leaving Democrat representatives fuming. "It's out of the ordinary that the speaker would decide that he would be inviting people to a joint session without any bipartisan consultation," House Democratic leader Nancy Pelosi said. In early March a group of US Republican senators wrote an open letter to Iran’s leaders suggesting that any decision based on nuclear negotiations with the current government and signed by President Obama could be revoked after he leaves office in early 2017. 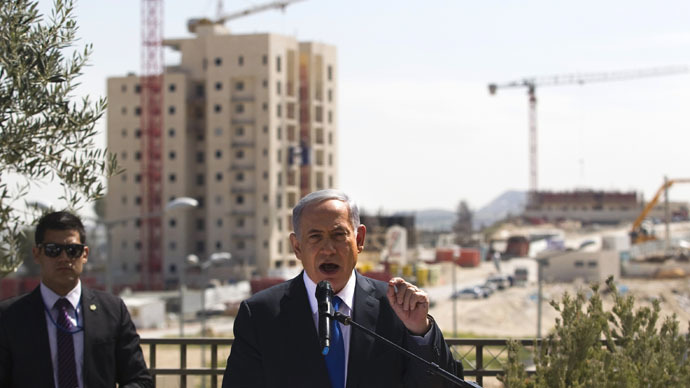 After the success of Netanyahu’s Likud party in the March 17 election, Washington reaffirmed its commitment to a two-state solution and threatened to re-assess US-Israeli relations. 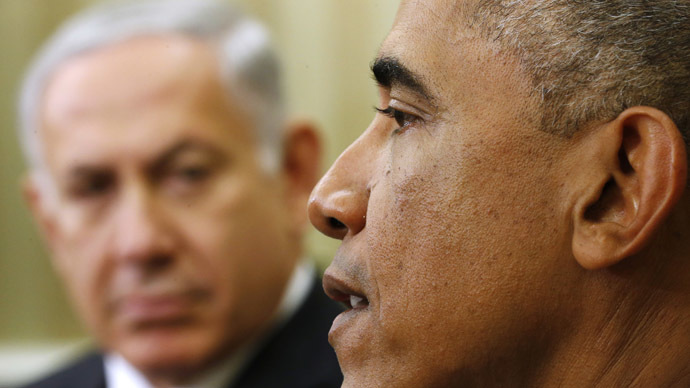 On Monday, the Obama administration made it evident that American policy towards Israel is undergoing changes. Israel's occupation of Palestinian territories has lasted for nearly five decades and “must end,” White House Chief of Staff Denis McDonough said in an address to the left-leaning Jewish American lobby group J Street. 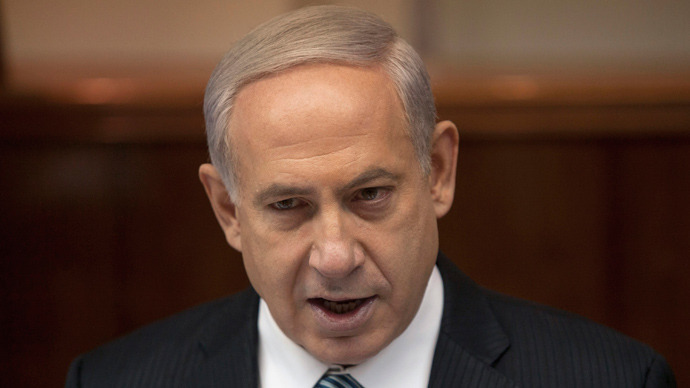 Republican hardliners hit back, accusing Obama of dropping the ball regarding Israel and the Islamic State. 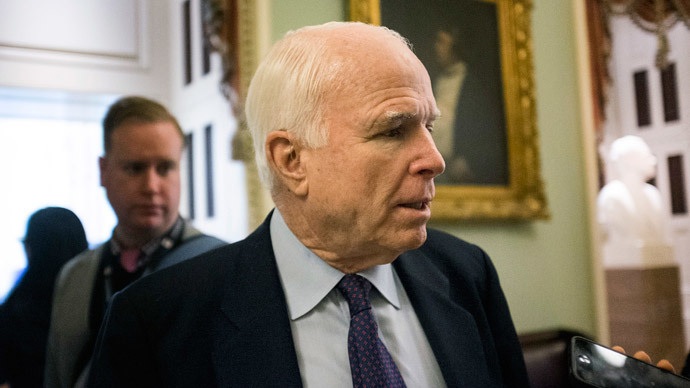 “The president has his priorities so screwed up that it’s unbelievable,” Senator John McCain said. 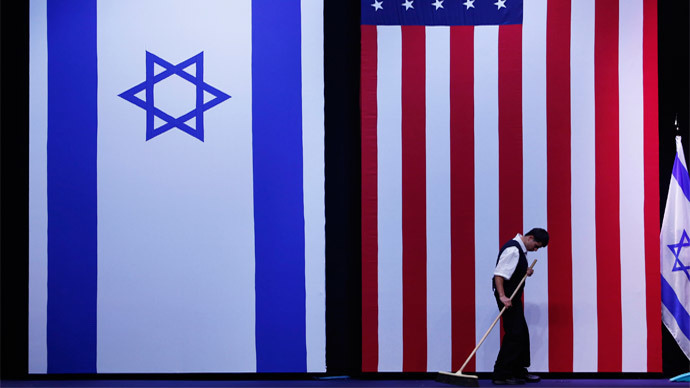 The conflict in American establishment over the US-Israeli relations is escalating at as American support for a two-state solution in the Middle East is at a 20-year low, according to a new poll. Thirty-nine percent of Americans surveyed recently said they support the creation of an independent Palestinian state on the West Bank and Gaza Strip, a Washington Post-ABC News poll released on Monday this week concluded. The figure is 7 percent down from February 2014. 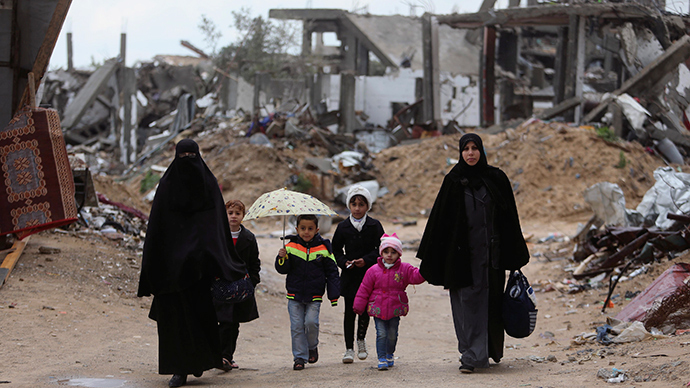 Meanwhile, Palestine has finally secured its long-awaited membership of The Hague’s International Criminal Court, where the ICC newcomer wants to see Tel Aviv on the stand for alleged war crimes in Gaza. As the US has been advocating Israel’s interests in all international organizations for decades, the American establishment is set to be dragged into the lawsuits that will inevitably follow.